With nearly 3 billion people connected online, social media touches everyone and its impact on society is incalculable. Just as it’s changed how we communicate, social media has changed how we talk about healthcare and even the practice of medicine. Researchers are using data collected on social platforms to monitor and predict outbreaks before they occur. Doctors are reaching patients beyond the clinic with critical health information, in real time. And patients are creating a sense of community online by sharing personal experiences. 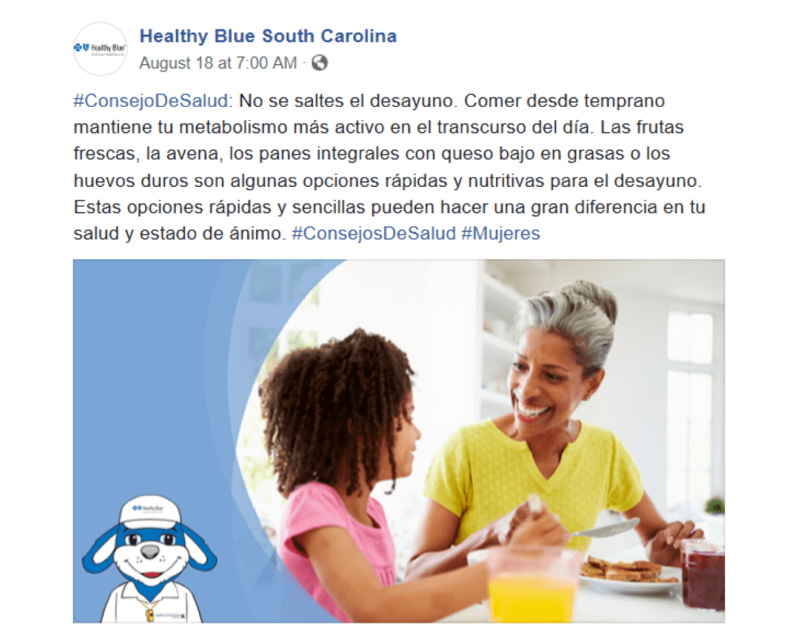 At Blue Cross and Blue Shield of South Carolina (BCBS of South Carolina), the unique reach and communal power of social media is being harnessed to help members on Medicaid surmount the many barriers they may face in accessing care, living healthier lives and caring for their children’s health. 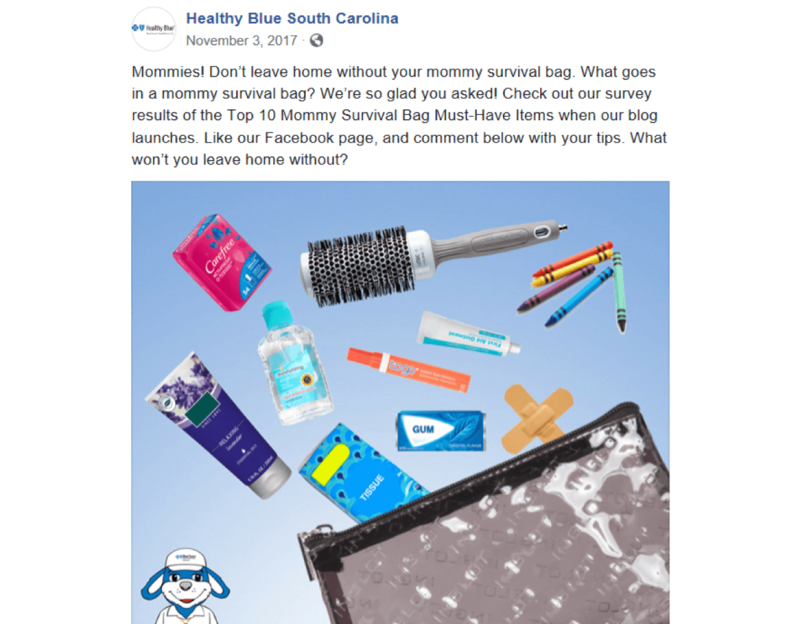 Launched October 2017, Healthy Blue® South Carolina, operated by BlueChoice HealthPlan of South Carolina, communicates with its 100,000 plan members through Facebook, Twitter and Instagram. 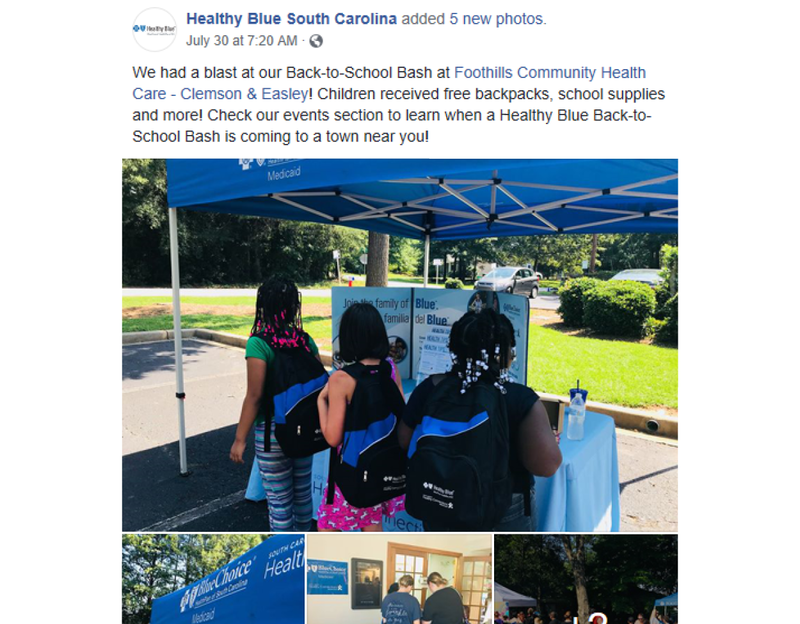 By providing benefit information, health tips and support, they are making it easier for the state’s Medicaid population – many of whom face unique and complex health challenges – to connect to critical health services. According to Pew Research Center, 67 percent of individuals making less than $30,000 per year own a smart phone. Research also suggests that the Medicaid population values digital capabilities, particularly when it comes to engaging in their own healthcare. 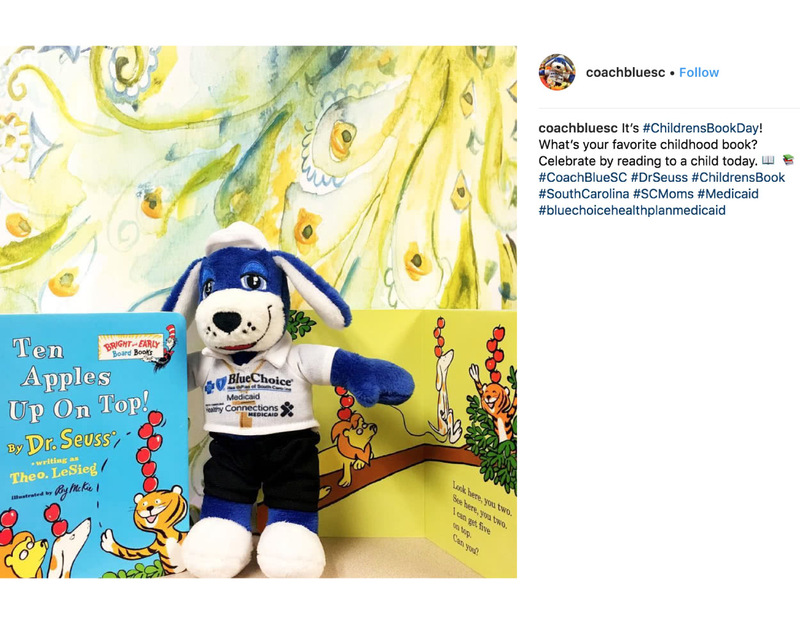 In addition to connecting people to local health fairs held around the state, promoting health screenings and supporting new mothers through community baby showers and diaper giveaways, the social channels push out information on how to better manage a range of chronic health conditions like asthma and diabetes. This is particularly important since Medicaid beneficiaries have a much higher rate of chronic conditions than people who receive coverage through employers or through Medicare. One in 10 adult Medicaid enrollees has diabetes, and nearly one in three has heart disease. 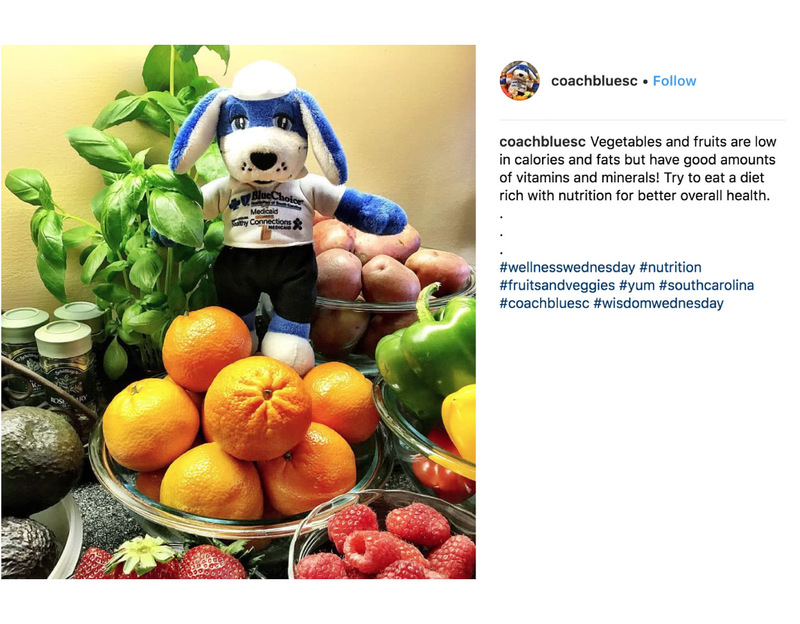 The community continues to grow steadily, and now reaches more than 25,000 people a month, including potential members who might not yet know about Healthy Blue’s offerings.